It was nice to see an old friend as we sanded & refinished the Gym Floor at the Renaud Center this spring. 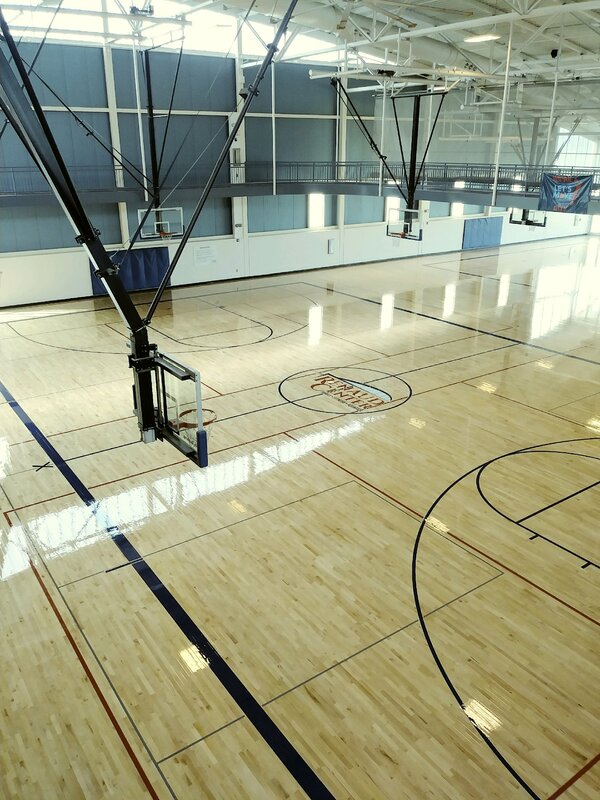 Missouri Floor Co. installed the original Robbins Sport Surfaces floor during the building construction in 2014 & were called back to bid on the refinish work. Thank you to the City of O’Fallon for the opportunity to perform the work in the facility!